This property is a spacious and energy efficient home nestled amongst oaks in a low maintenance yard. 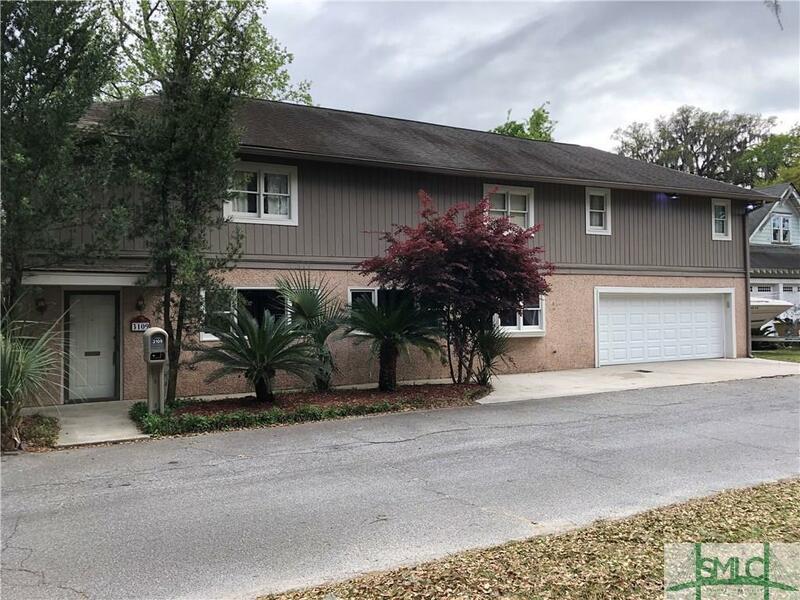 Located within walking distance of the community pier, Bonaventure Cemetery and the popular waterfront of Thunderbolt which offers shopping and dining as well as a marina. The home has an oversized master suite with private balcony, massive master bath with separate shower and an oversized whirlpool garden tub. There is a screened in porch overlooking the low maintenance yard with 7 ft privacy fence. In addition to the double garage, a shed with power offers a retreat for the craftsman or additional storage. Newer stainless appliances, on-demand tankless water heater, and a vent free natural gas furnace provide efficiency and comfort. The kitchen has an integrated beverage/wine cooler as well as a gas top/convection bottom stove. Perfectly located less than 15 min commute to downtown and less than 20 min to Tybee. Seller is wife to the listing agent.